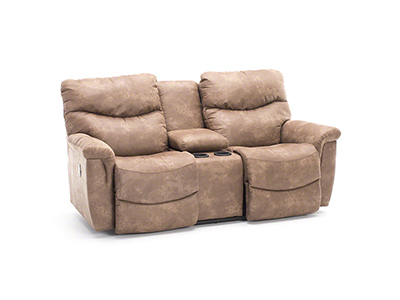 The ultimate in comfort! 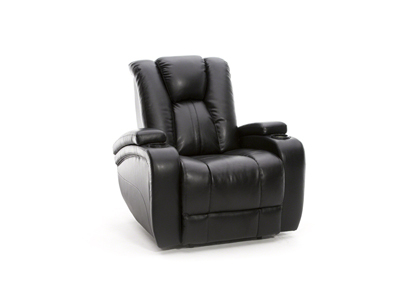 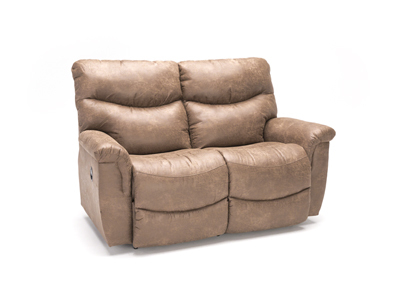 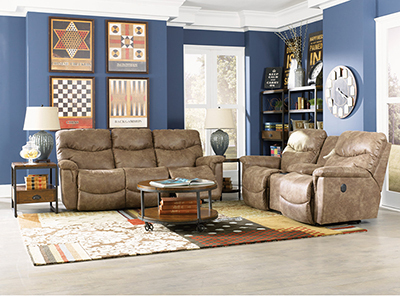 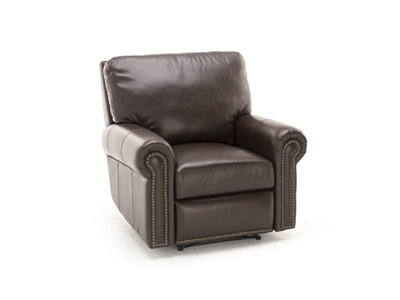 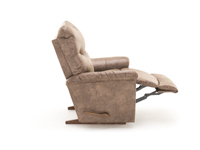 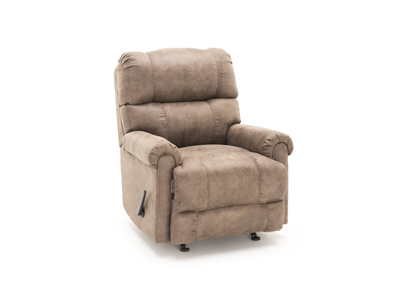 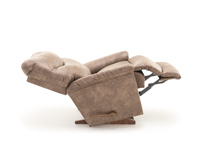 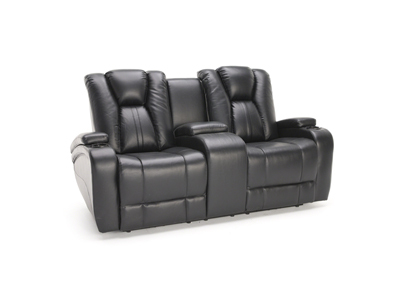 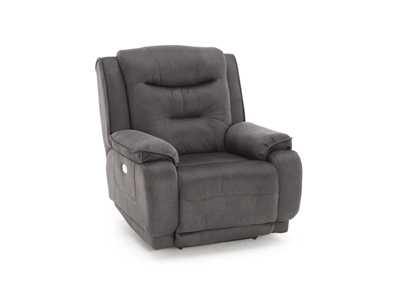 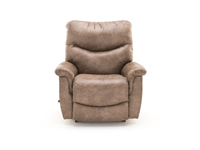 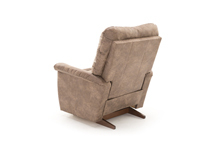 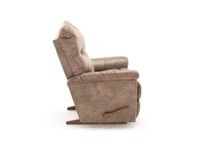 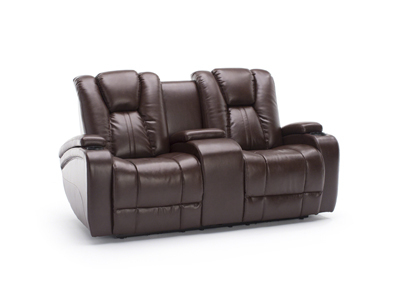 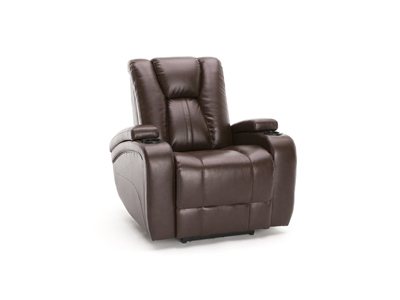 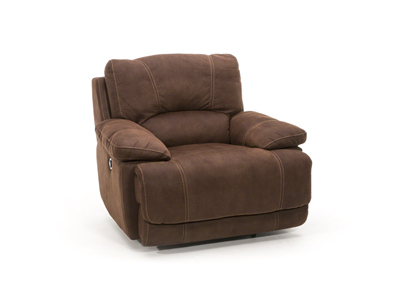 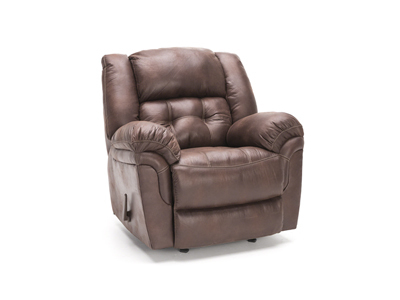 Part of the James full reclining collection from La-Z-Boy, this rocker recliner is casually styled with automotive-like bucket seats, topstitch detailing on the seat cushions, a bustle back, and a fully padded, upholstered chaise footrest for continuous comfort from seat to toe. 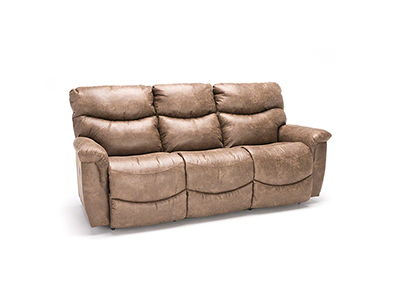 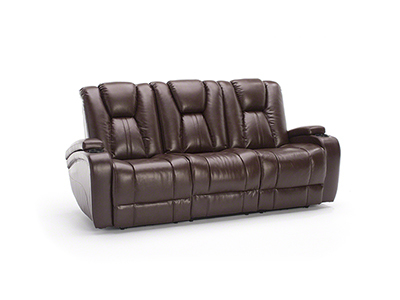 Also stocked as a manual recline sofa, the James is covered in a soft nubuk-look bonded leather (a synthetic polyurethane material) for the look and feel of real leather. 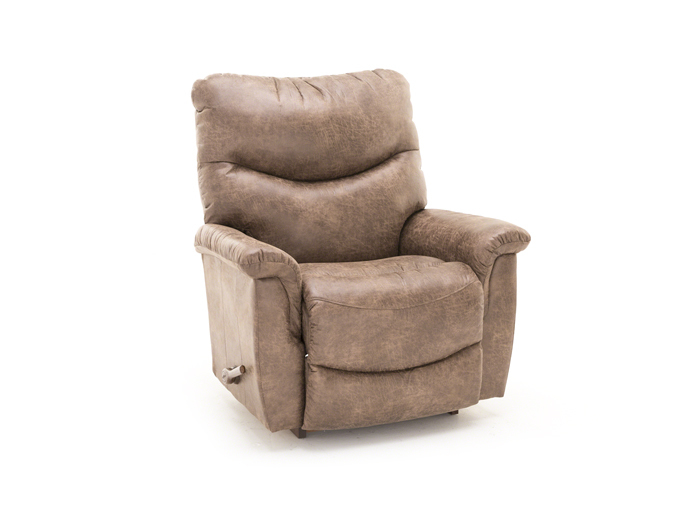 Casually styled with automotive style bucket seating, top stitch detailing on the seat cushions, bustle back and a fully padded and upholstered "chaise" footrest for continuous comfort from seat to toe.